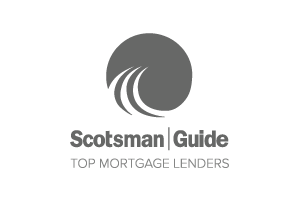 Need more information about home loans? Summit and offers a wide variety of loan and down payment assistance programs. Let us educate and guide you through the home loan process! Our team of experts is ready to help you start the process. Tell us more about your financing needs to ensure that we provide the best home loan experience. Whether you're looking to purchase now or in the future, Summit is here to help. Let us show you how easy it is to become a homeowner. 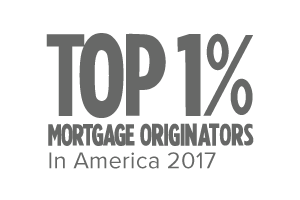 Committed to delivering the best home lending experience in the industry! Contact our team of home loan experts today to get started. Here at Summit and The Polder Group, we are a part of something greater than ourselves. A group of people dedicated to improving our communities and changing people's lives by fulfilling the dream of homeownership. Contact our team today to get started!